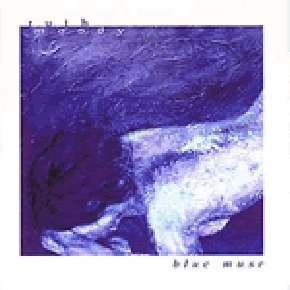 Ruth Moody is a two-time Juno Award winning singer-songwriter from Winnipeg, Manitoba. 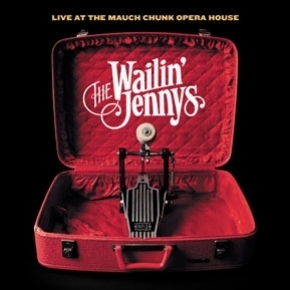 Founding member of the internationally renowned, Billboard-charting trio The Wailin’ Jennys, and former lead singer of the Canadian roots band Scruj MacDuhk, she has performed in sold-out venues around the world, made numerous critically-acclaimed albums, received five Juno awards nominations, and has appeared more than a dozen times on the American national radio show A Prairie Home Companion. Although best known for her work with The Wailin’ Jennys, Ruth is an artist of exceptional depth and grace in her own right. Critics have lauded her ethereal vocals, impressive multi-instrumentalism, and her talent as a songwriter. Written with a maturity and wisdom that belies her age, her songs are timeless, universal, and carefully crafted, all sung with an intimacy and honesty that is unmistakably her own. 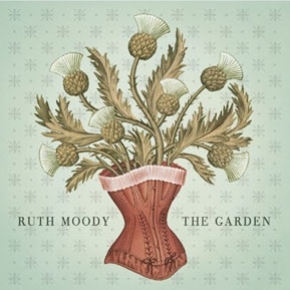 In 2010, Ruth released her first solo album, The Garden, to rave reviews. Produced by David Travers-Smith, it was nominated for a Juno award, a Western Canadian Music Award and three Canadian Folk Music Awards. 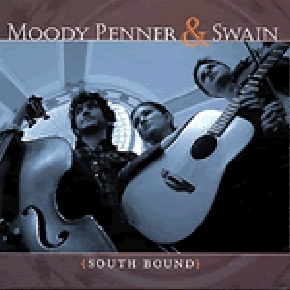 Its title track was the fourth most played song of 2010 on North American Folk Radio. These Wilder Things, the highly anticipated follow-up to the Garden, is slated for release in April 2013. 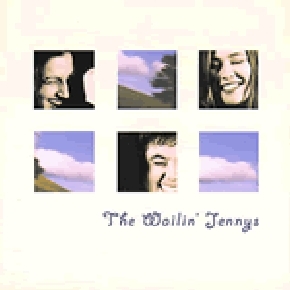 Once again produced by Travers-Smith, it features guest appearances by Mark Knopfler, Jerry Douglas, Aoife O’Donovan, Mike McGoldrick, John McCusker, and The Wailin’ Jennys. Ruth has been recognized by the USA Songwriting Competition and the International Songwriting Competition for several of her compositions, including ‘One Voice’, which has gone on to be a signature song for The Wailin’ Jennys. It has been covered by countless artists and sung in concert halls, churches and schools throughout the world. 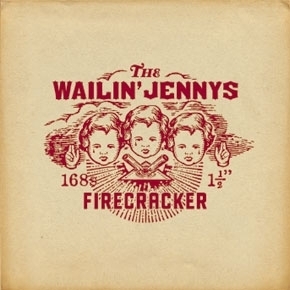 Her song ‘Storm Comin’’, from the Jennys’ latest album Bright Morning Stars, recently won first place in the gospel category at the International Songwriting Competition. Ruth recently showcased at SXSW in Austin, Texas, toured as the featured guest with ‘A Christmas Celtic Sojourn’ in New England in 2011, and toured through the UK and Ireland with the prestigious ‘Transatlantic Sessions’ in February 2012 (as part of ‘Celtic Connections’ in Glasgow, Scotland). She also recently completed a tour through Ontario, Canada, with the CBC’s The Vinyl Café. 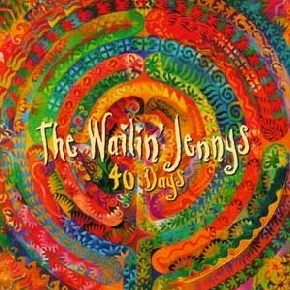 She continues to perform around the world with her own band as well as with The Wailin’ Jennys. In May and June she and her band will open for Mark Knopfler in England, France, and the Netherlands.